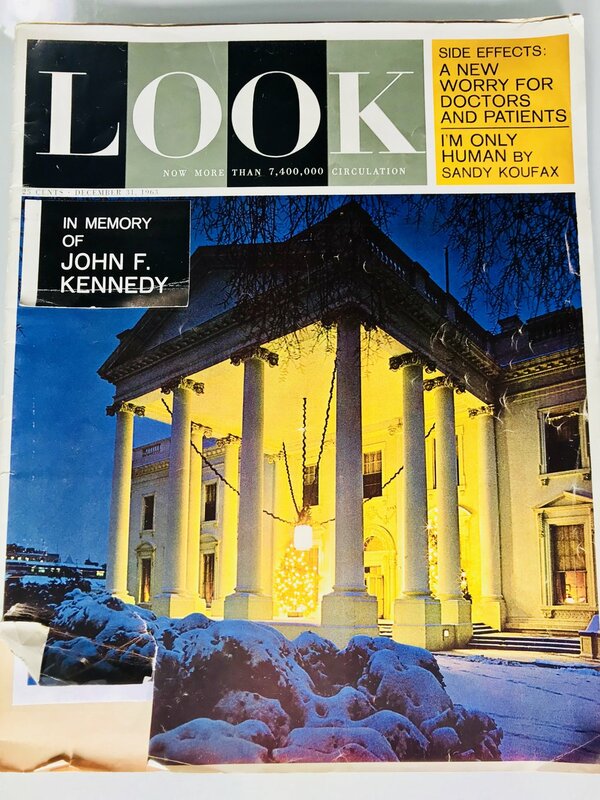 In an issue of Look Magazine from 1963 — that's correct, 1963 — they discussed "Side Effects: A new worry for patients and doctors." More often than not, there are options besides drugs to alleviate your symptoms and in turn ultimately get your health back. Dr Maulfair also talks about how many people are overfed and undernourished. Apparently, most "modern" medical practitioners still haven't learned a thing in over 50 years.